Only in Ireland would Mark Hamill, JJ Abrams and Daisy Ridley be well looked after with tea and biscuits on a naval ship from Skellig Michael to Portmagee, much to the delight of the crew, who Commander Minehan describes as “extreme Star Wars geeks”. We are big Star Wars geeks at Slatterys Bar and our hearts filled with pride at how great our Skellig Michael looked on screen. Needless to say we were delighted when General Hux aka Domhnall Gleeson dropped by our bar and while General Hux seems driven, focused, practical and cold-hearted we are happy to report that the real life Domhnall Gleeson couldn’t be more unlike his Star Wars character. Thanks for stopping by Domhnall and we look forward to you visiting us soon again. 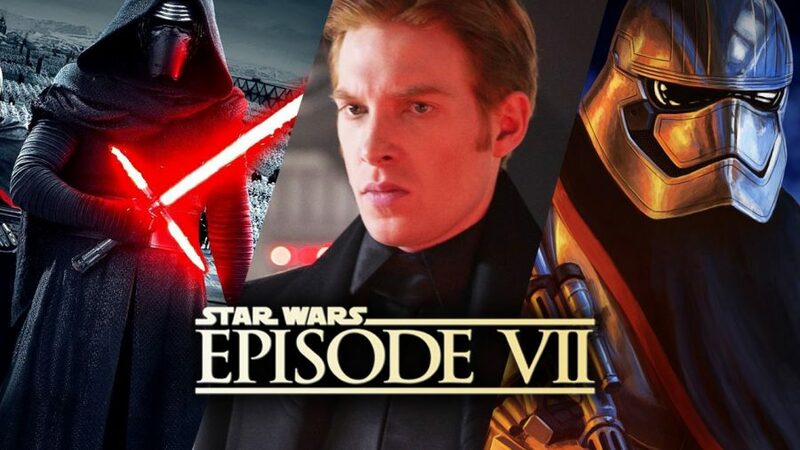 You might even help us out with some some of the great General Hux theories doing the rounds?